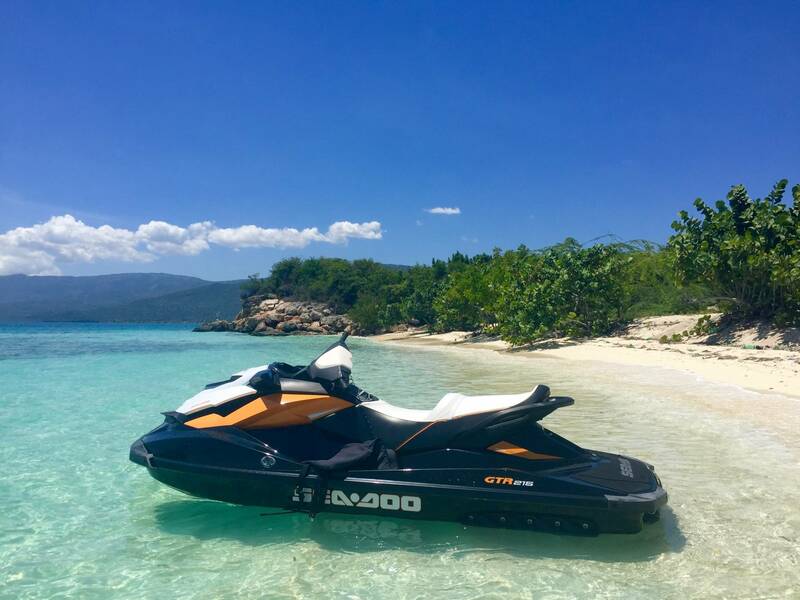 Rent a jet ski and enjoy the pleasure of cruising along the Côte des Arcadins, Haiti. A driver license, ID or passport is required for the activity. 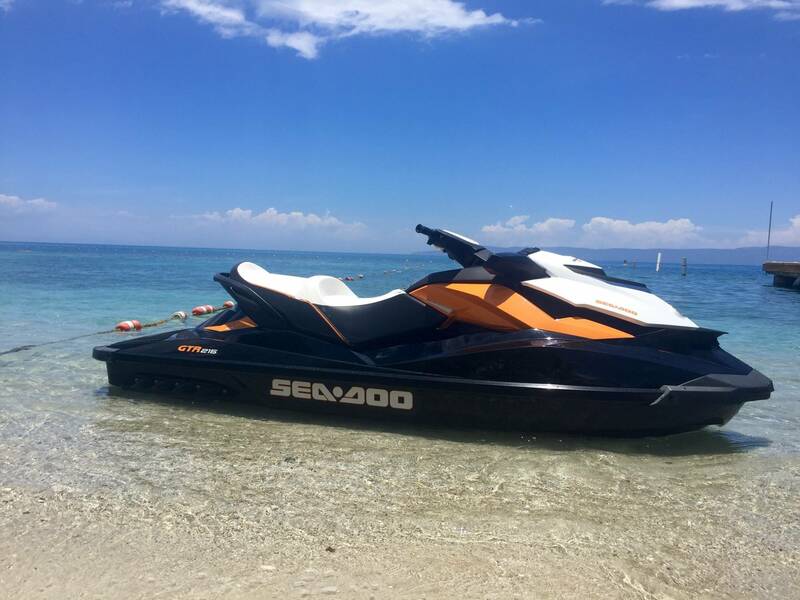 The renter of this PWC (Personal Water Craft or Jet Ski) endorses the responsibility of this motorized equipment, which is put at his/her disposal at Marina Blue SA. 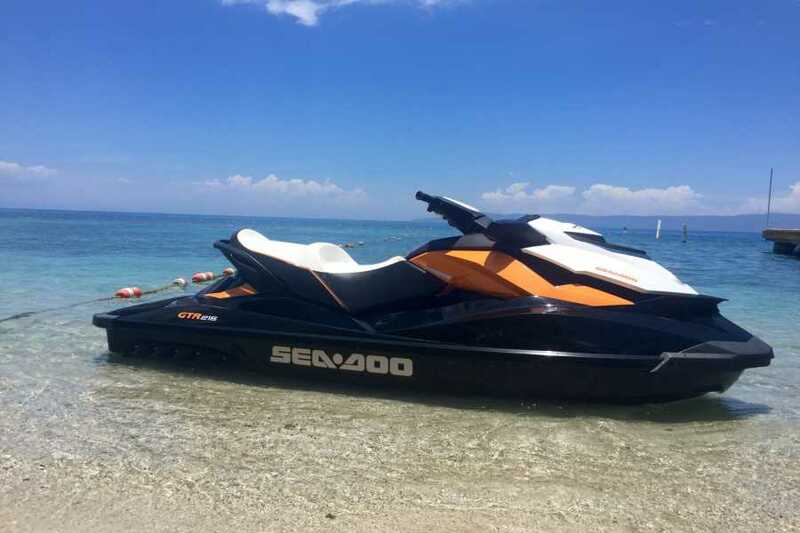 Any damage to this PWC shall be repaired at the below agreed terms, unless evidence proves that the damage is a result of regular equipment ear and tear. The renter (or anyone one that he/she may authorize to use this PWC), must provide a valid credit card issued to his/her name with at least $400 availability deposit of funds. In the absence of a credit card, a deposit in the amount of $300 cash must be provided. Riders must be at least 18 years old. Riders under 18 years old must be accompanied with a parent or guardian. 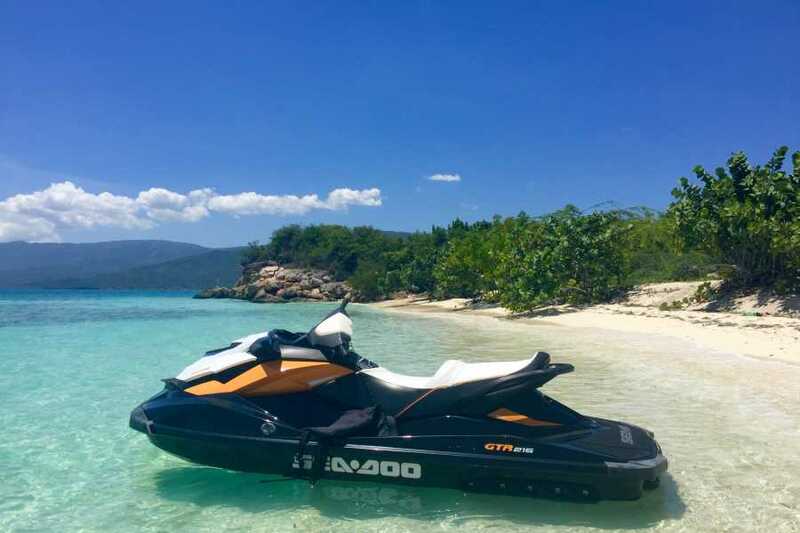 Riders between 16-18 years old can ride on their own if they have a valid boating license.